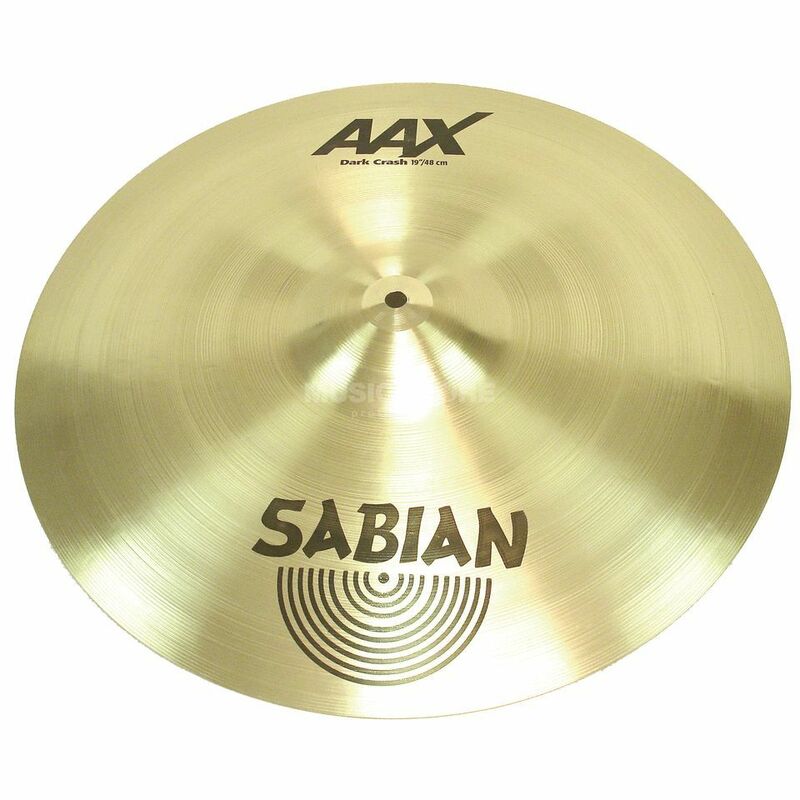 Sabian AAX cymbals deliver pure, bright shimmering tones. Like stainless steel, AAX is cool, modern, and extremely efficient. With its streamlined design and sound-shaping Auto-Focus Response feature, AAX is the ultimate breakthrough in modern cymbal making. Ideal in the studio, ideal onstage.